Bright, strong, elastic pen case bands from PTGO SEVER are famous for their high quality and diverse palette of colors! 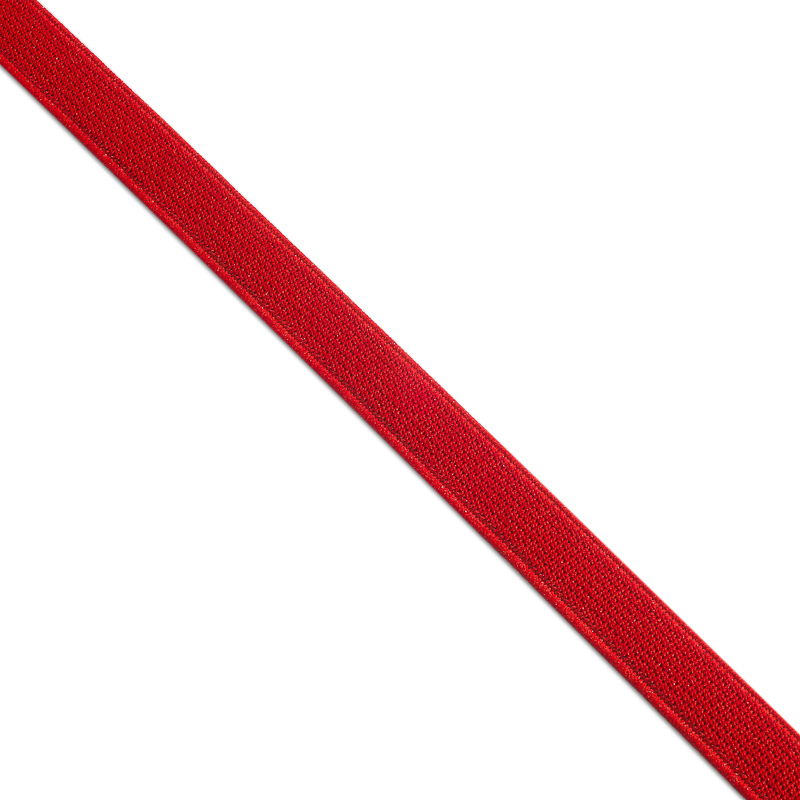 This elastic band is ordered by many manufacturers of children’s goods, clothing, various knitwear and underwear. 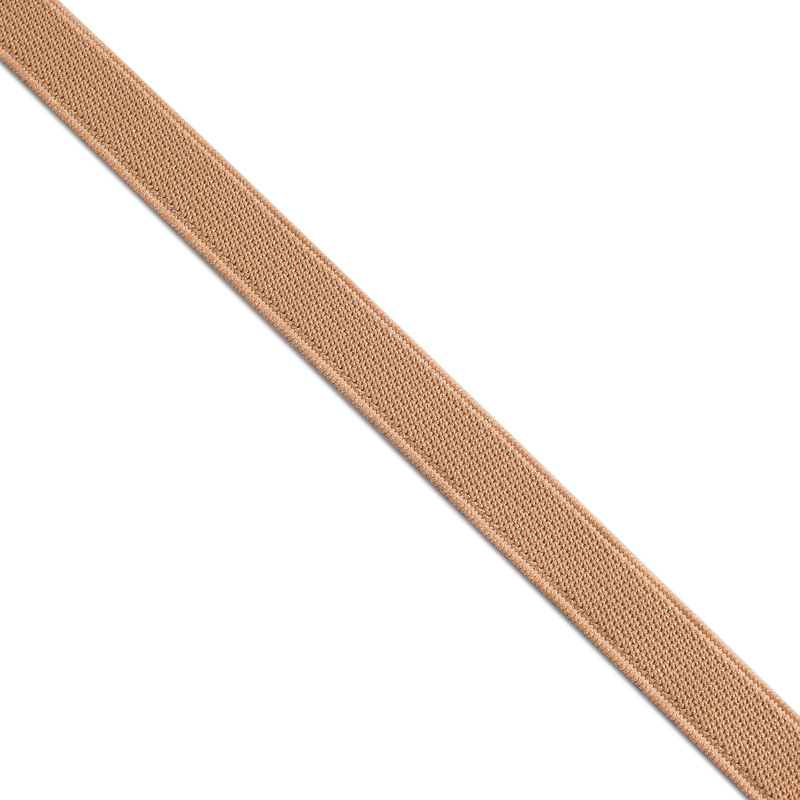 The foil band is manufactured on the machines of PTGO SEVER. 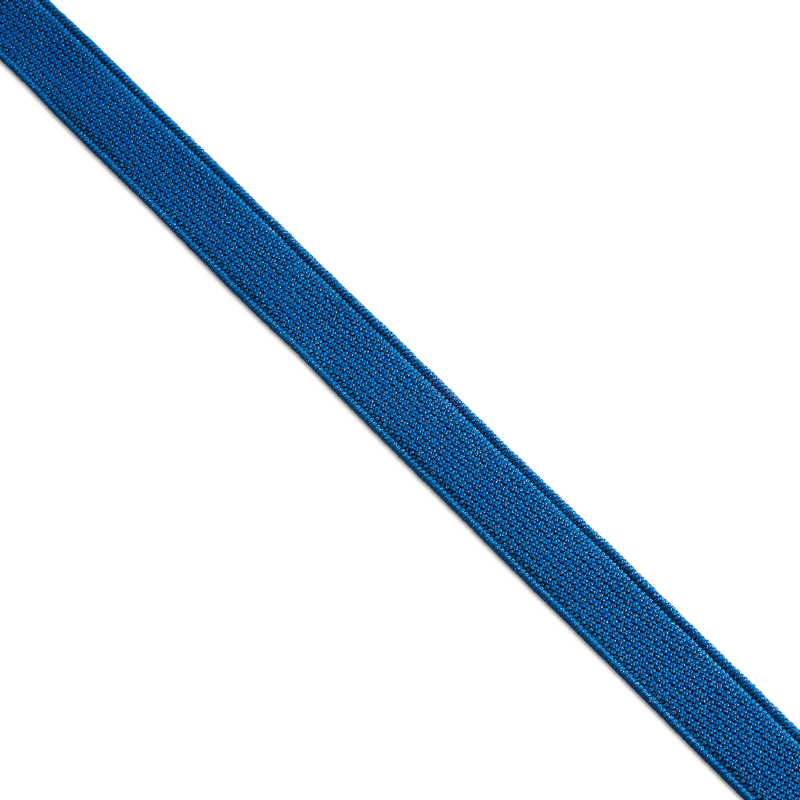 It consists of top quality polyester and latex yarns. The main width of the elastic band is 12 mm. But if the proposed version of the band does not suit you, we will produce it on your request in a different size. We also have experience with customer samples. Our technologists will consider it and try to develop the closest analogue. The color of the product is also chosen individually according to the wishes of the customer. We work with both wholesale customers and single-time customers who require a small amount of products. The minimum length of the band is not less than 50 meters. In order to buy a pen case band of OOO PTGO SEVER, leave your application at the company’s post office. We will contact you in the near future and clarify all the questions on the order. We give discounts from the volume of elastic band you order.